Many of us have chosen to embrace the different passages of our lives. We grow attached to our families and extended families in cherishing and enjoying sharing time and activities. As our brothers and sisters have families and our children create their own families, life keeps going on even during change with the older generation’s mobility and lifestyle challenges. We remember the times we have shared together from the many lasting memories. As we age in the place we love, we modify our homes to support our new needs and help us maintain our independence so that we can continue to live in our homes. It is nurturing for us to embrace the reality that for our continued well-being. 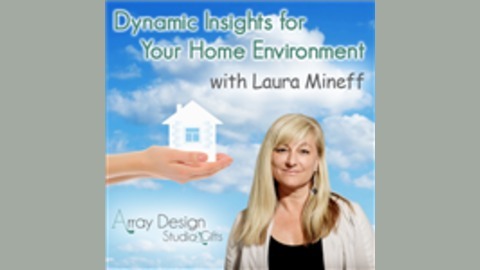 There are many ways to help and enhance our lives while maintaining and still living in our homes. 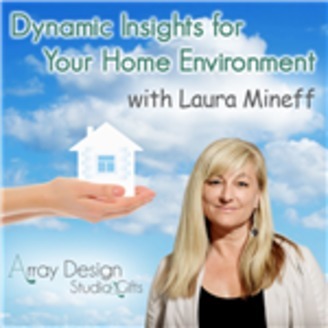 You can start by tuning in to Dynamic Insights for your Home Environment. Life has many challenges and as we age many of us have a goal for our loved ones and ourselves to age carefully in our own homes.